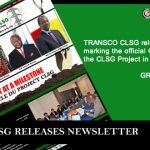 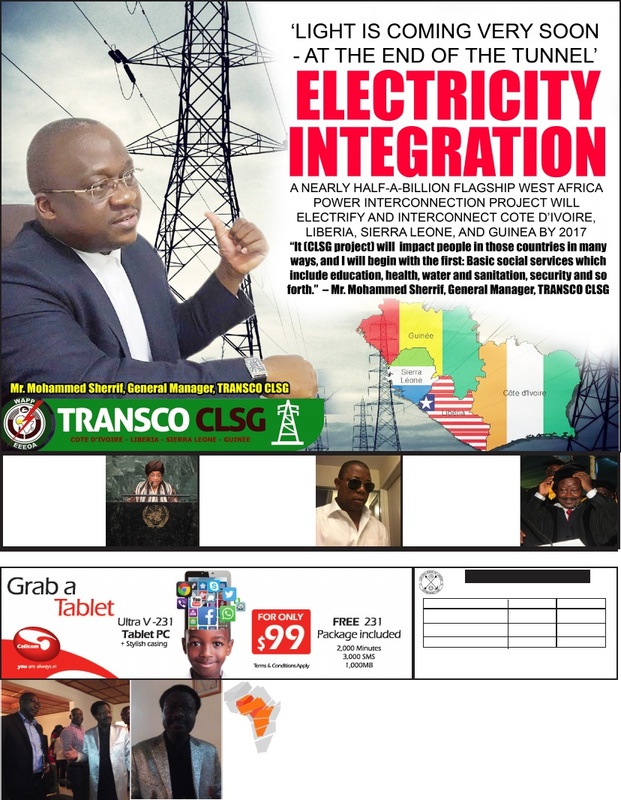 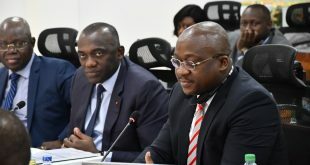 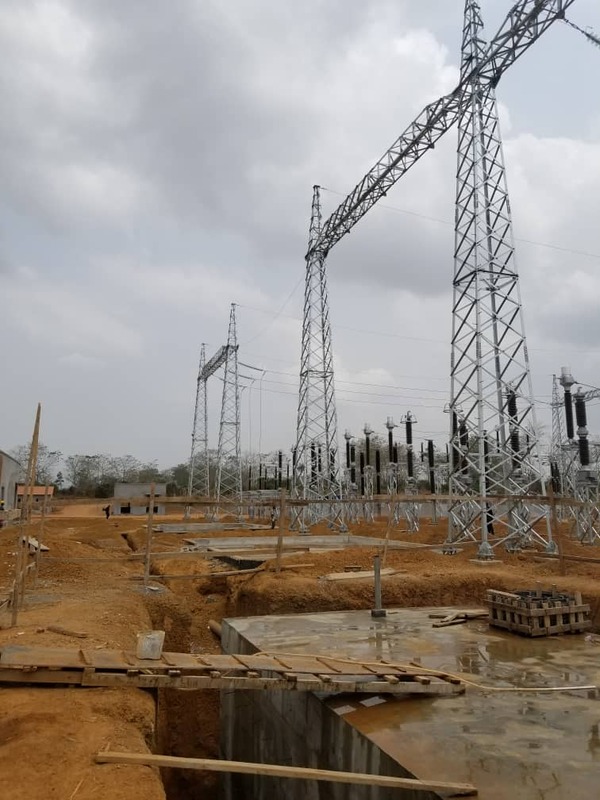 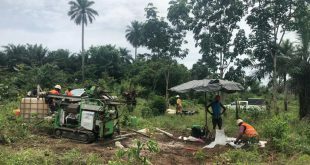 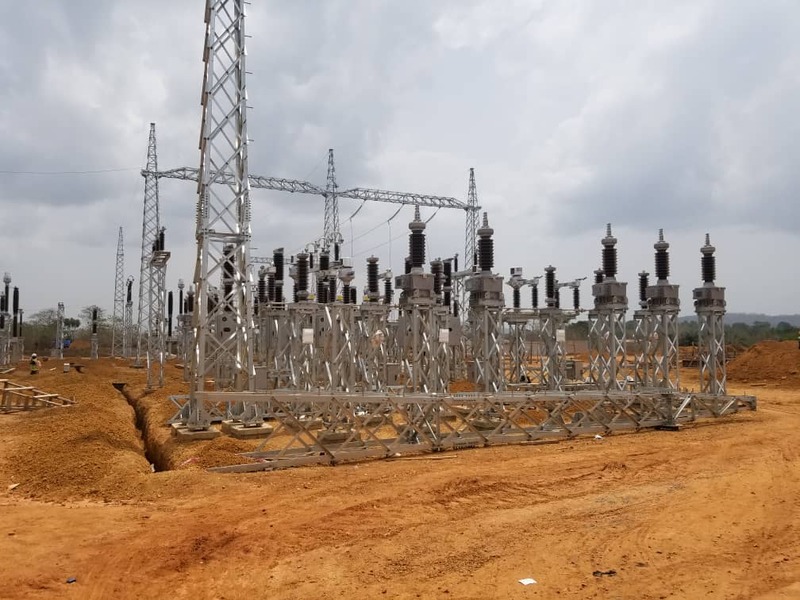 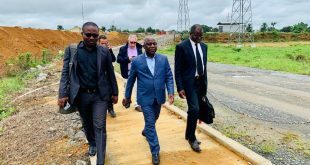 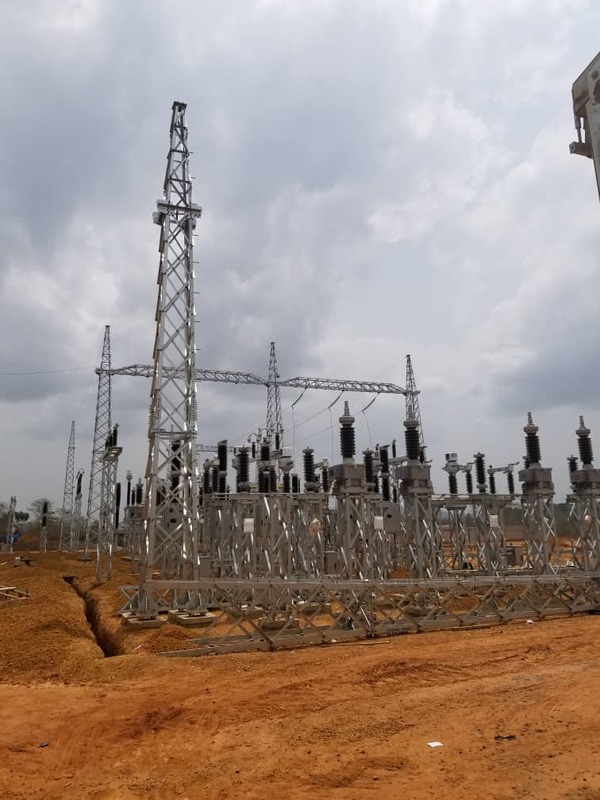 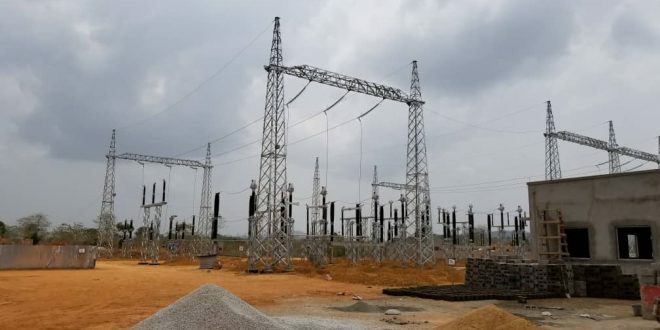 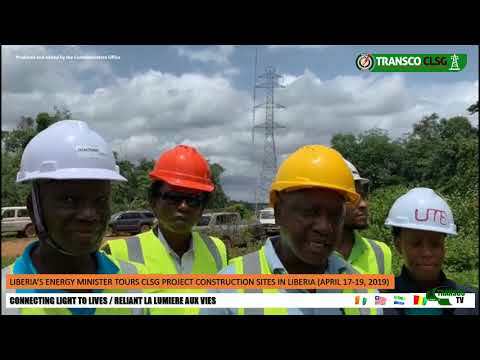 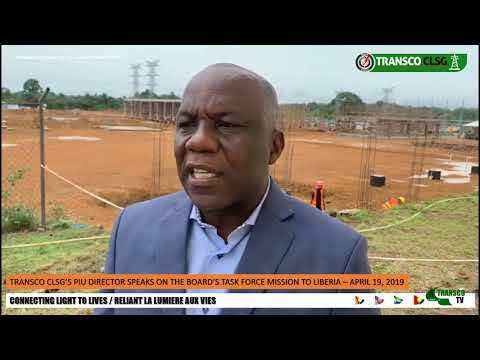 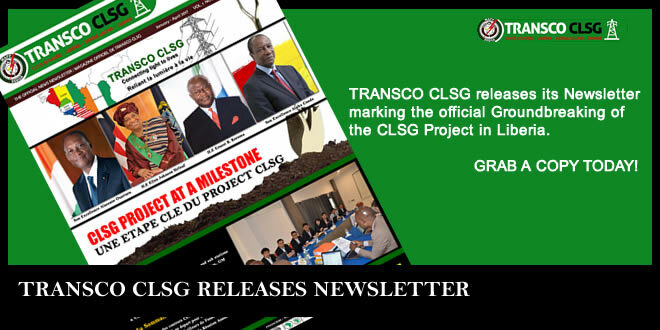 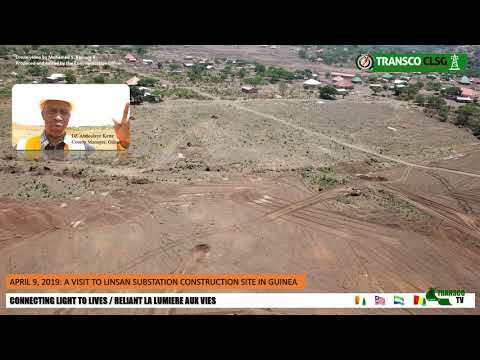 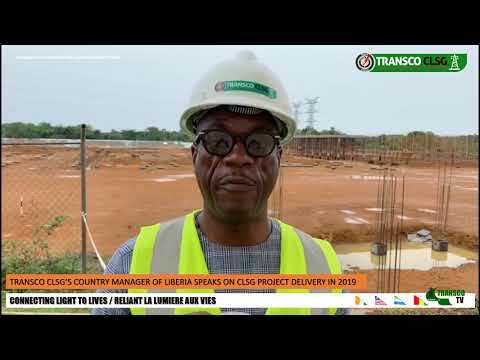 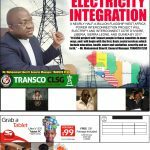 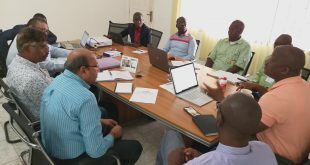 The Sierra Leone section of the CLSG interconnection project comprises the construction of five (5) substations and 537 km of 225kV transmission line. 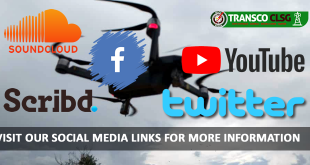 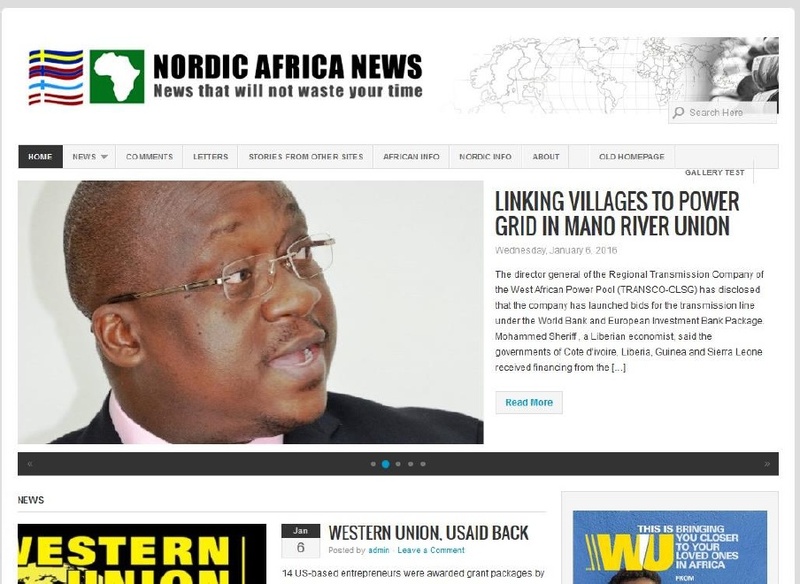 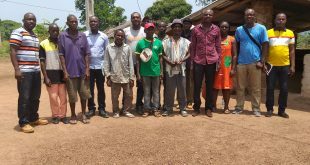 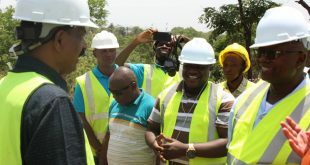 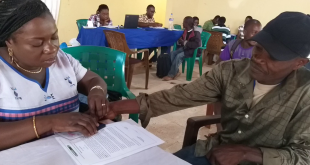 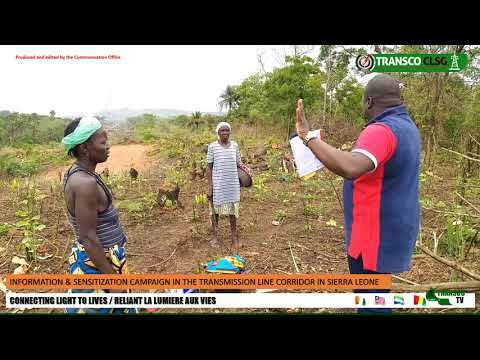 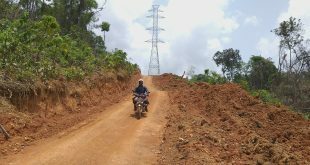 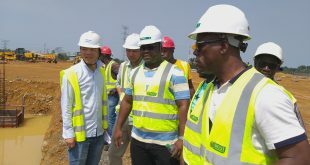 The project is being implemented within an area that spans eight districts namely, Karene, Pujehun, Kenema, Kono, Tonkolili, Koinadugu, Bombali and Kambia for a distance of about 537km. 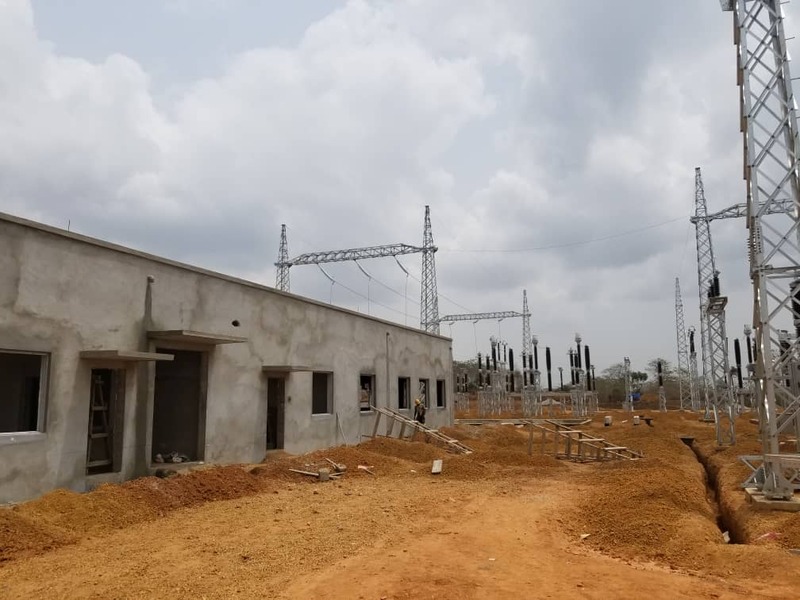 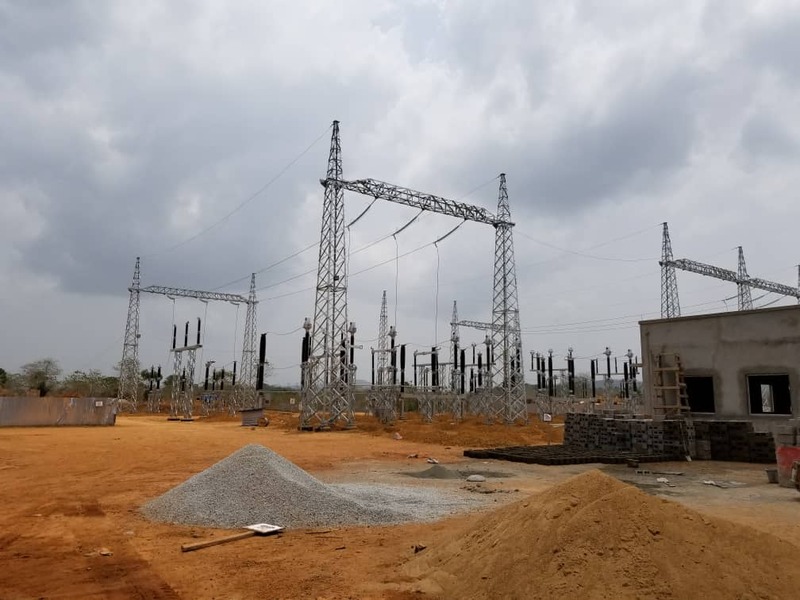 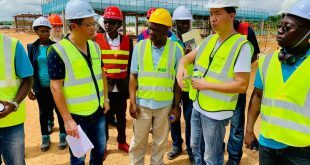 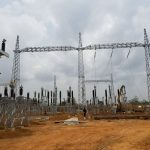 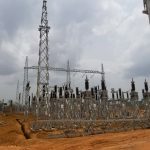 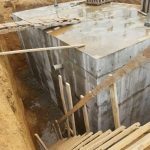 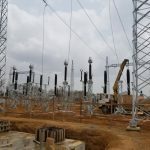 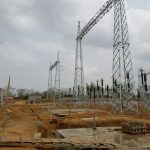 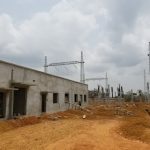 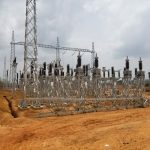 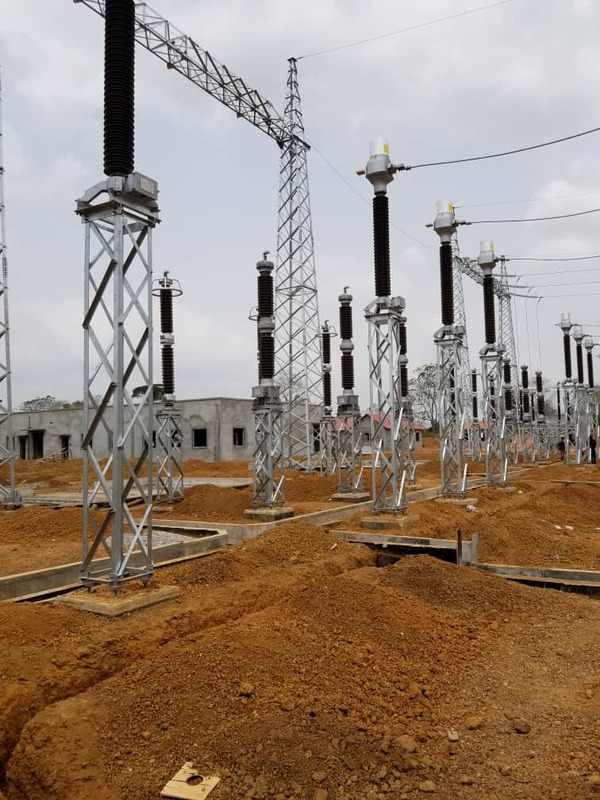 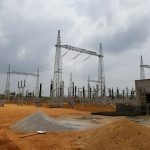 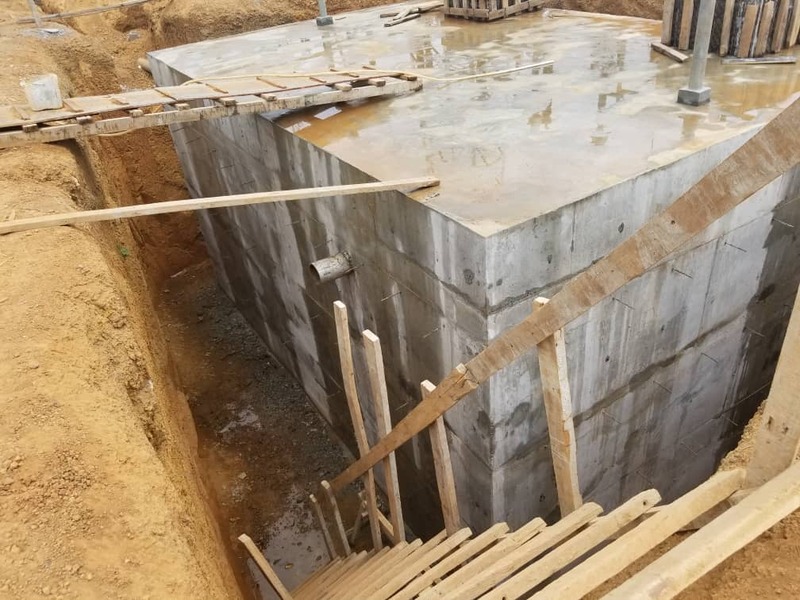 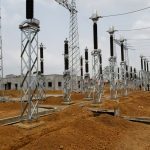 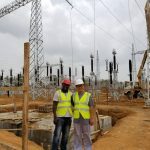 Meanwhile, in Kenema, the second largest city and the Provincial Headquarter Town in the eastern province, one of the substations (Kenema substation) is being constructed in Gofor, 2 km to Kenema on the Potoru – Kenema Highway by EPC contractor, Sieyuan. 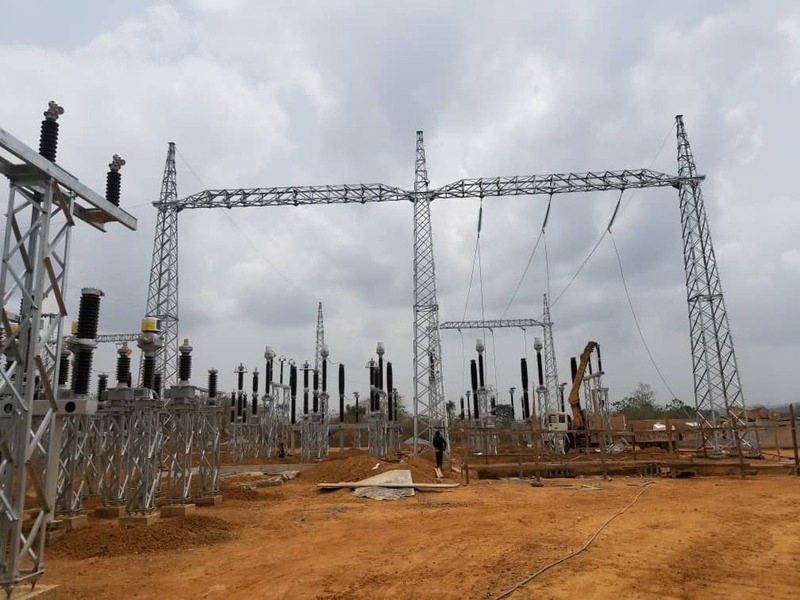 The substation is taking shape with the installation of primary equipment on site. 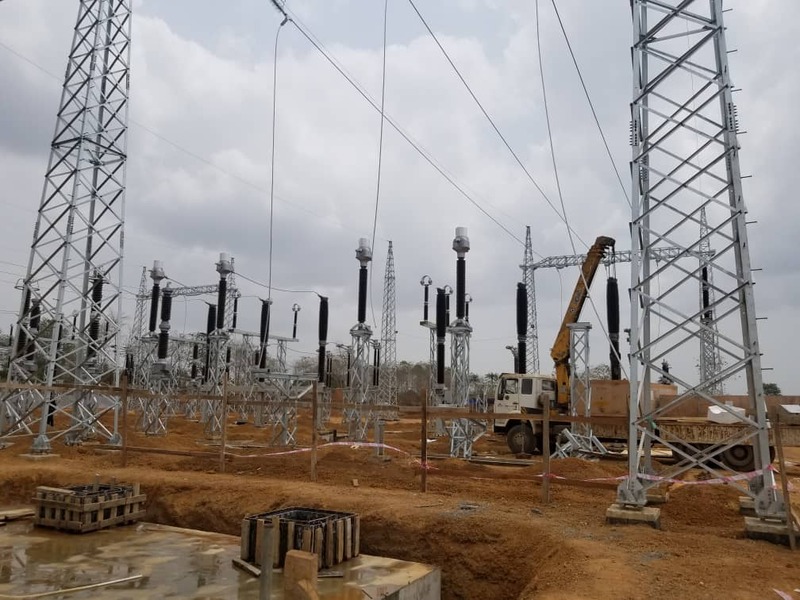 Primary gantry, oil tank, circuit breakers, etc are being deployed on site. 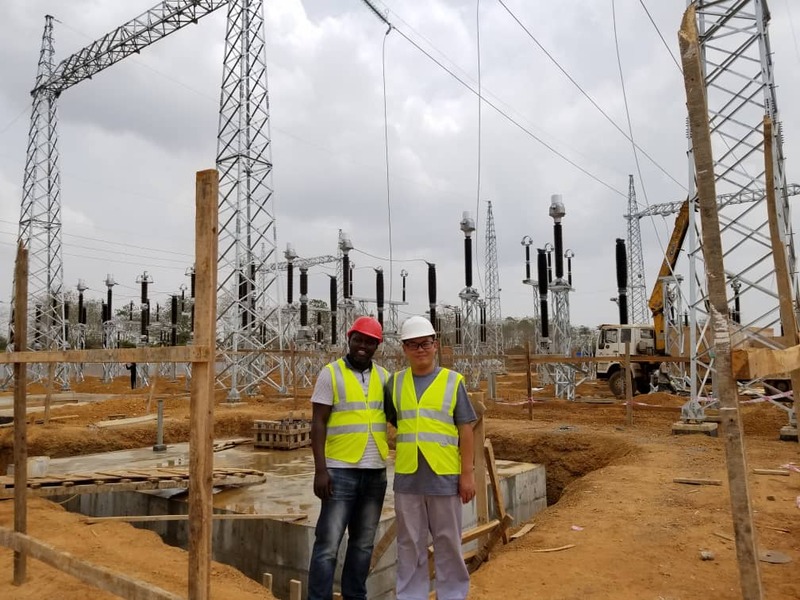 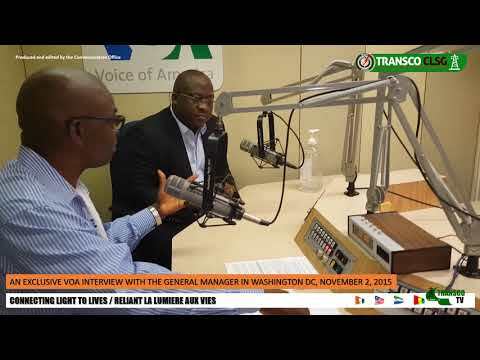 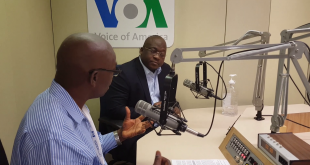 The substation is vital as it will increase the power transfer capacity, the reliability and availability of power supply to Kenema and other Districts.